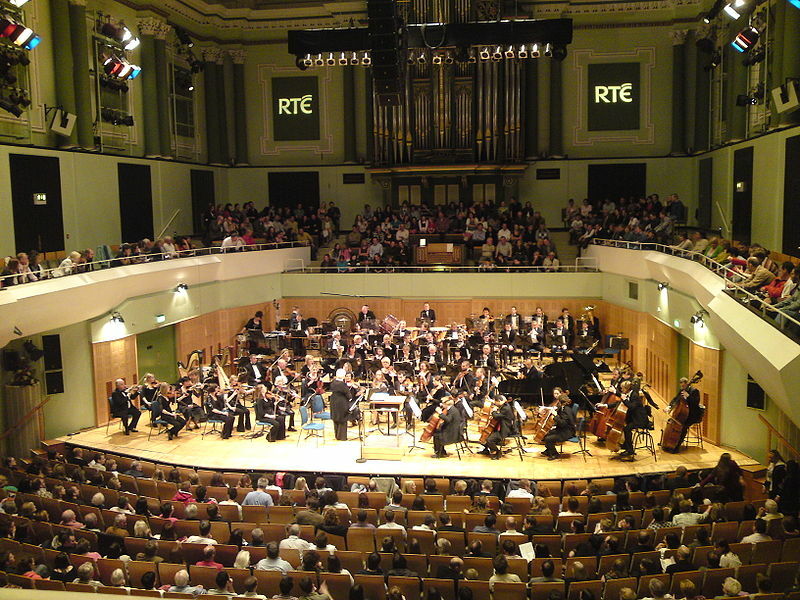 The RTÉ Concert Orchestra will perform 'Spirit of the Sea' at the National Concert Hall Dublin in June. The RTÉ Concert Orchestra will perform 'Spirit of the Sea' on the 18th of June at the National Concert Hall in Dubln as part of it's ever popular summer lunchtime concert series. The sea themed concert, (which will also feature works by Mendelssohn, Elgar and Zimmer), will be broadcast live from the main auditorium and will be hosted by RTÉ lyric fm's Classical Daytime presenter Niall Carroll. The conductor for the day will be Gavin Maloney. Further details can be found at the RTÉ Concert Orchestra's web page. The full concert as broadcast live on RTÉ lyric fm can now be listened to here.